Home / Spring & Summer Bulbs Collection 2018/2019 (Annual Seasonal releases only) / Brenlissa Spring Bulb Collection bulk pack for 2019 (Feb – June release). 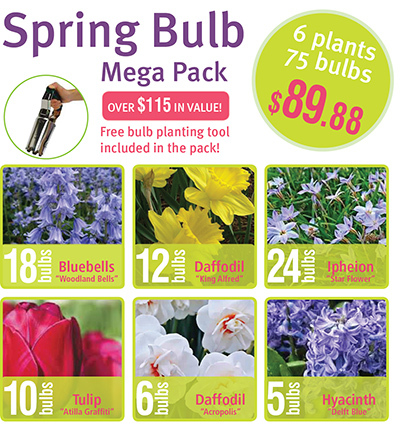 Brenlissa Spring Bulb Collection bulk pack. 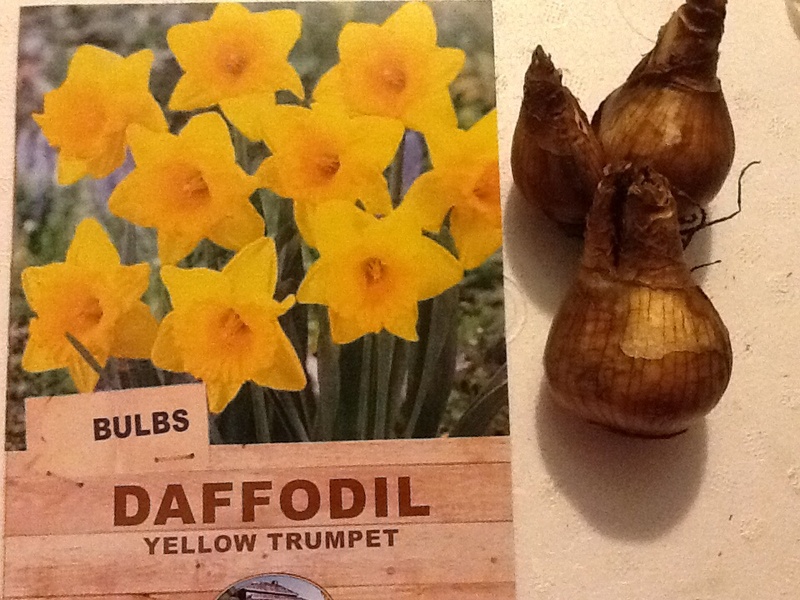 Our most popular bulbs together in a magnificent mega gardeners bulk special. Included in this pack is: 18 Bluebells, 6 Daffodil ‘Acropolis’, 12 Daffodil ‘King Alfred’, 5 Hyacinth ‘Delft Blue’, 24 Iphieon ‘Star Flowers’, 10 Tulip ‘Altilla Graffiti’. Also with each pack is a “Free Bulb planting tool”. Buy in bulk and save $$ ONLY WHILE STOCKS LAST. 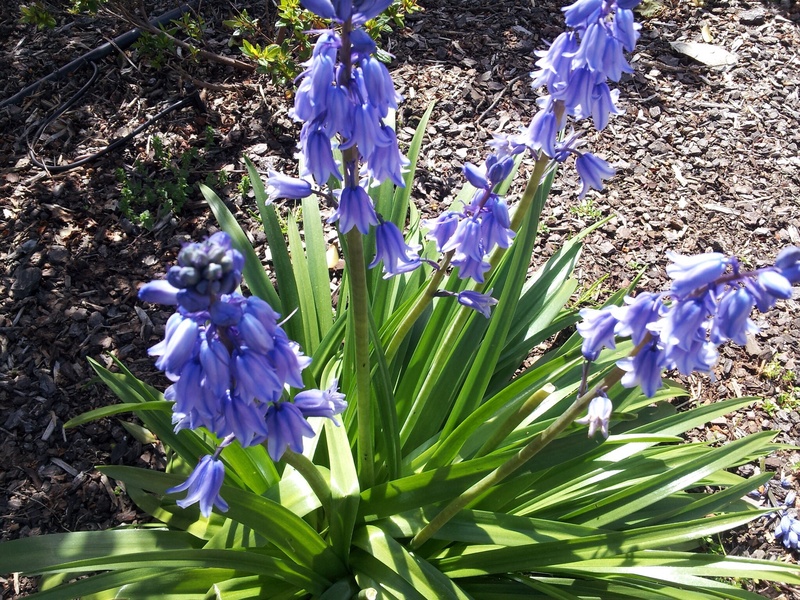 Don’t forget also free delivery for orders over $175 in any plants and products (online offer only).